VCCA’s Workforce Education initiative promotes integrated economic and workforce development strategies that match employer needs with skilled workers. This group collaborates with other organizations to create and maintain a skilled and educated workforce, in order to keep our businesses successful, our economy strong, and our residents gainfully employed so they can live productive and prosperous lives. 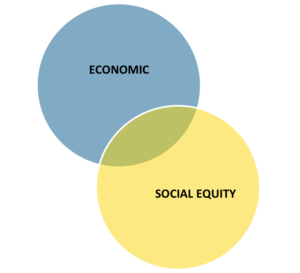 The Workforce Education initiative addresses the Economic and social Equity interests of our region. To learn more about our Workforce Education initiative, please contact Info@CivicAlliance.org.